If you haven’t finished filing your taxes, hurry! 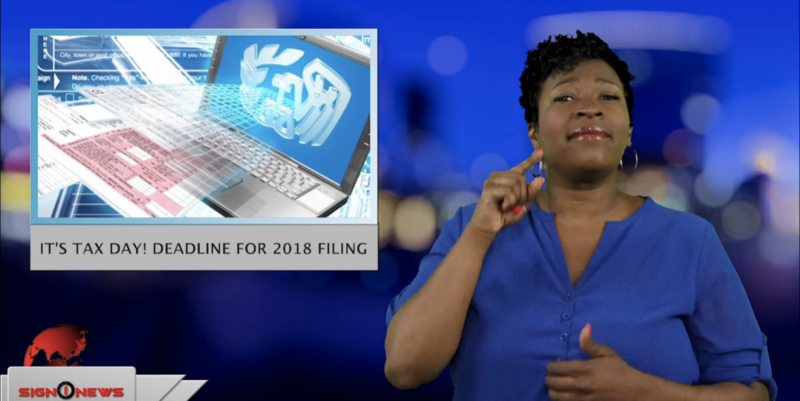 It’s April 15, the deadline to turn in your tax returns for 2018. If you live in Maine or Massachusetts, you have two more days because of the Patriots’ Day holiday. But for everyone else the paperwork is due and the IRS says as many as 50 million taxpayers have yet to file. That will prevent taxpayers from paying late penalties but it won’t provide more time for taxes on money that is owed. If you have any last-minute tax related questions before you file, go to IRS.gov.